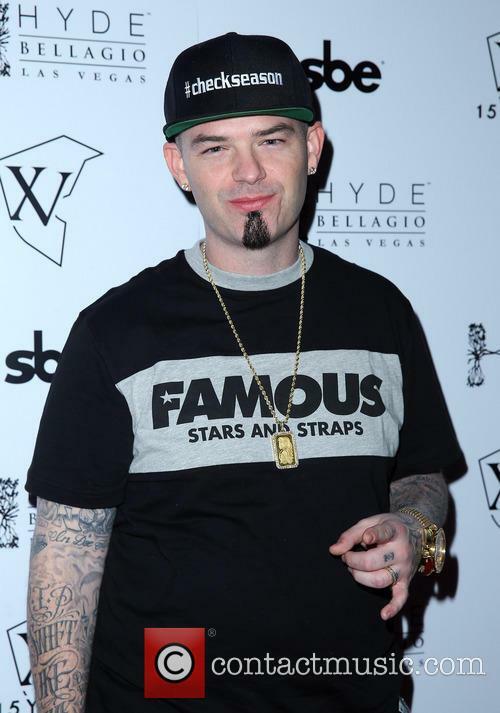 Representatives for rapper Paul Wall are confident the star will be cleared after he and pal Baby Bash were arrested and slapped with felony drug charges early on Friday (23Dec16). The MCs were among 10 people arrested after police in Houston, Texas executed a search warrant on a building in the city and discovered a large amount of illegal substances. Wall, real name Paul Slayton, and Bash, aka Ronnie Rey Bryant, were booked for felony intent to distribute between four and 400 grams of the controlled substance Tetrahydrocannabinol (THC), according to Chron.com, but Wall's lawyer, Jolanda Jones, insists her client is innocent. "We are confident that after a thorough investigation of these allegations Mr. Slayton will be proven not guilty." His publicist, Arnaecia Alridge, adds, "These are all simply misconceptions and we are confident that after the case is fully investigated, he will be exonerated. Things are not what they appear. These are just allegations and he's innocent until proven guilty." The two rappers were each released on $20,000 (£16,300) bail later on Friday, and Baby Bash has since played down the incident, insisting the group had just been smoking marijuana, which remains illegal in Texas. "All it was, was a little smoke out that got bigger than it should have been," he told TMZ.com. "People had edibles and people had dabs (highly concentrated cannabis oil/wax). There were no (hard) drugs. They tried to make it like we were big druggies, but it was all marijuana and THC. So I want people to know, it was basically me and Paul were smoking some tree (sic)..."